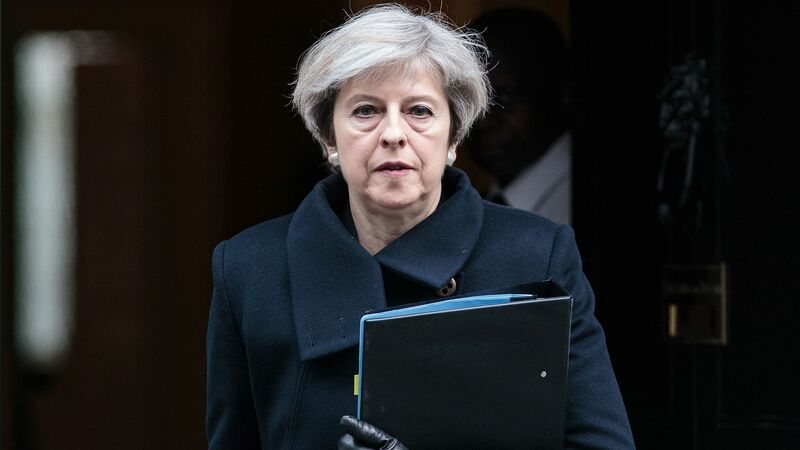 British Prime Minister Theresa May said in a tense statement Friday that Brexit negotiations between the U.K. and the EU have reached an impasse, after EU leaders said her Chequers plan for Brexit would not work. Why it matters: The U.K. is due to leave the EU in little more than six months, and there's still no palatable deal for all sides on the table. May reiterated there will be no second referendum, called on the bloc for more details on its negotiating stance, and assured the protection of the rights of EU citizens living in the U.K. The British pound fell sharply following May's comments.